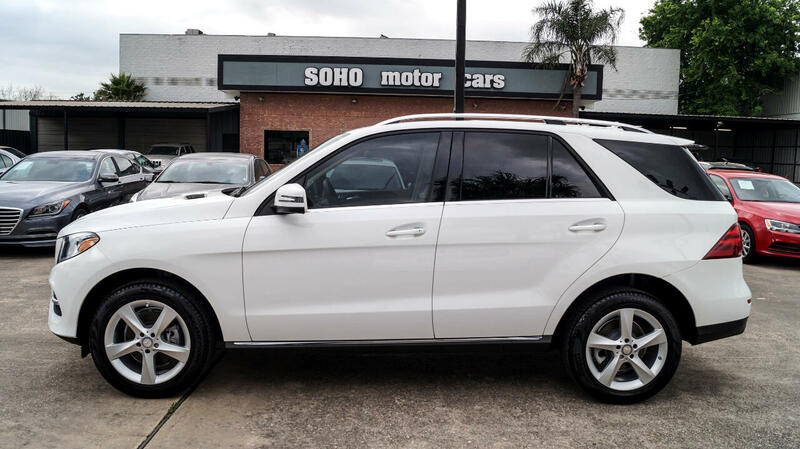 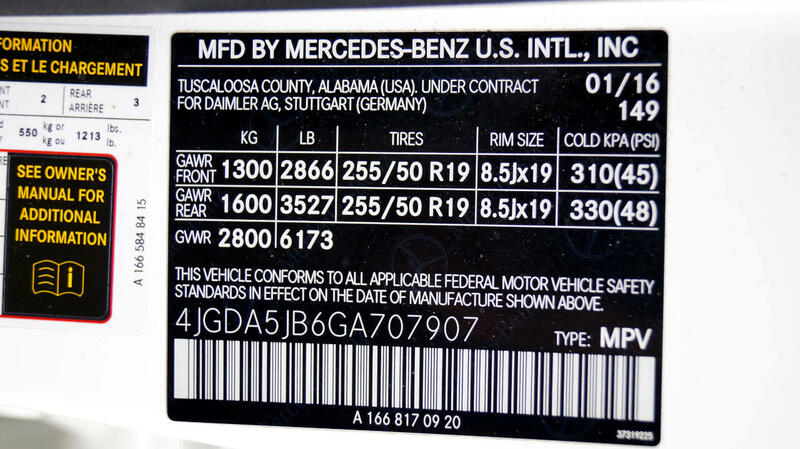 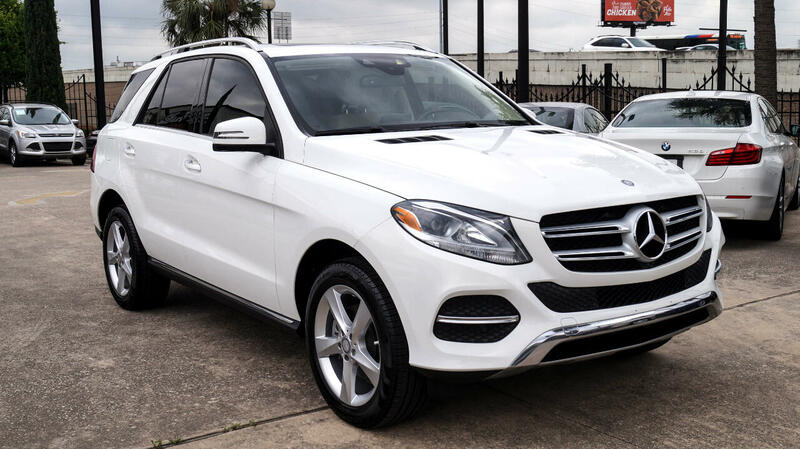 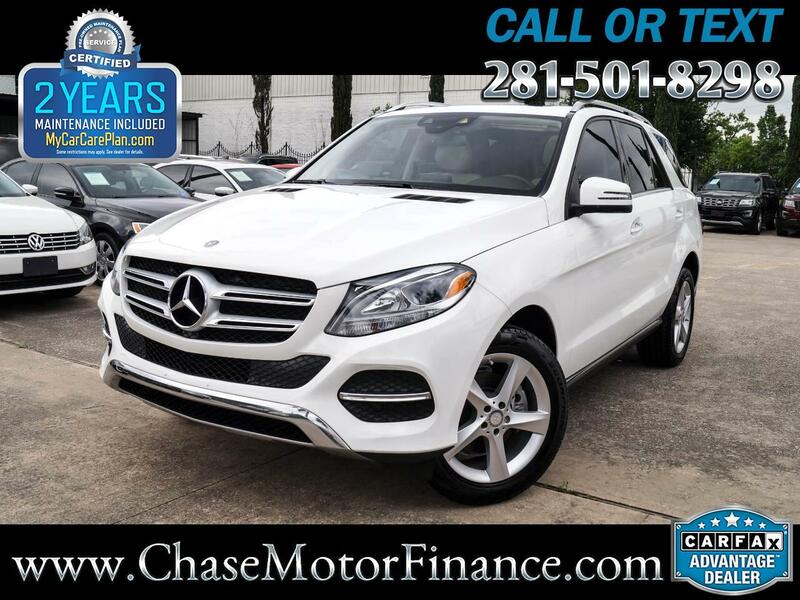 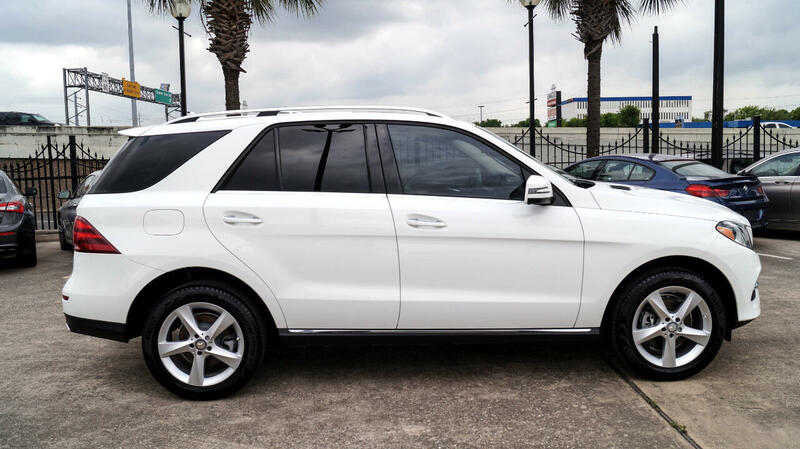 Chase motor finance is exceptionally please to introduce this *IMMACULATE CONDITION* 2009 Mercedes-Benz GLE 350! 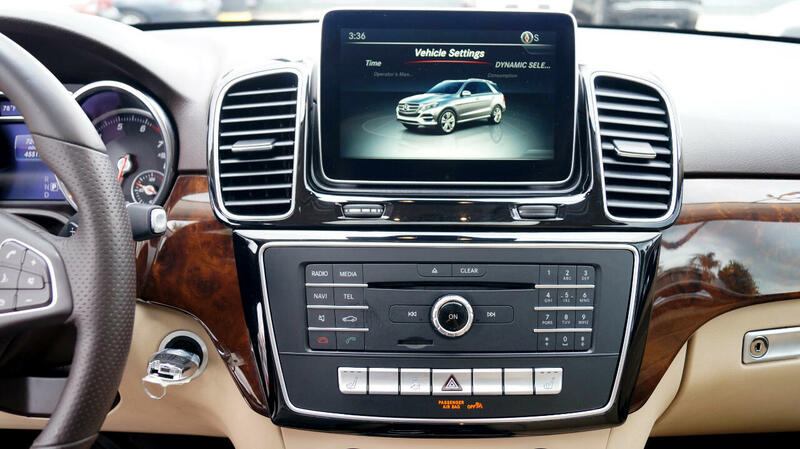 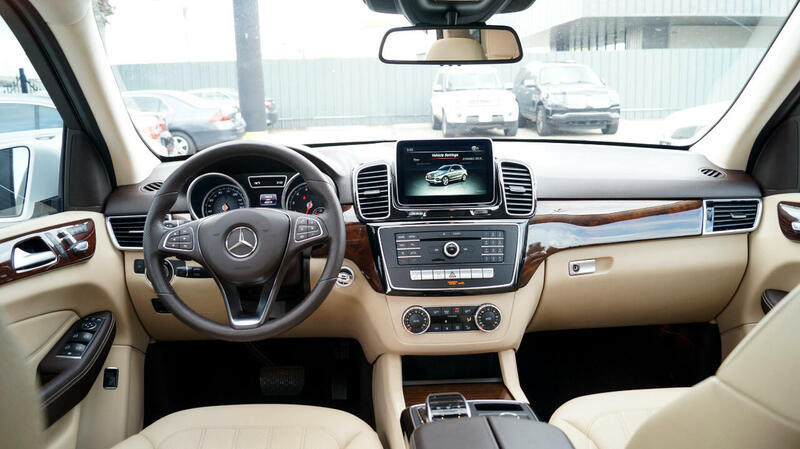 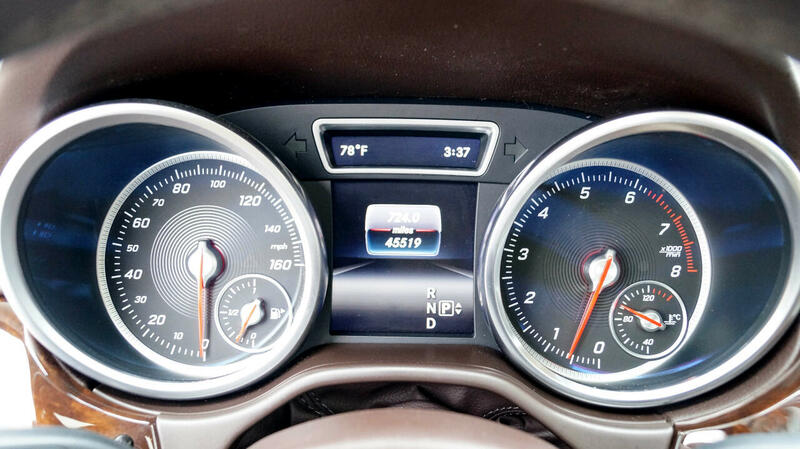 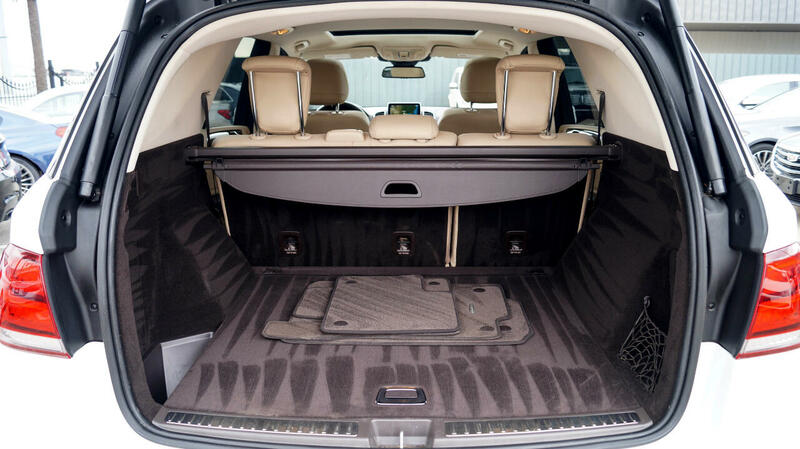 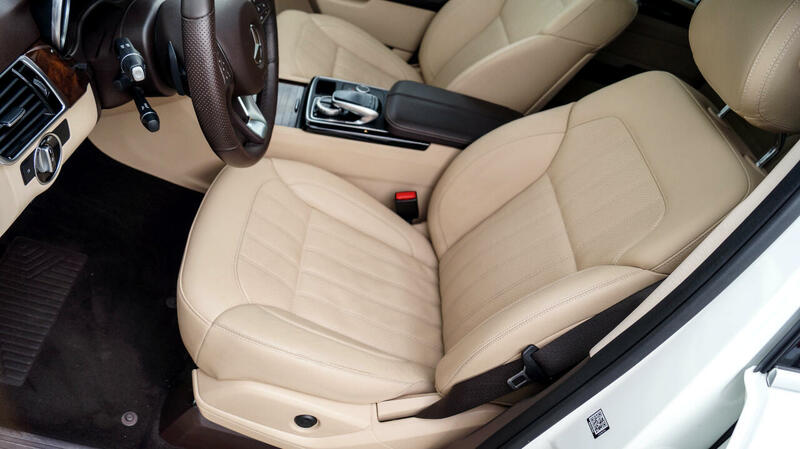 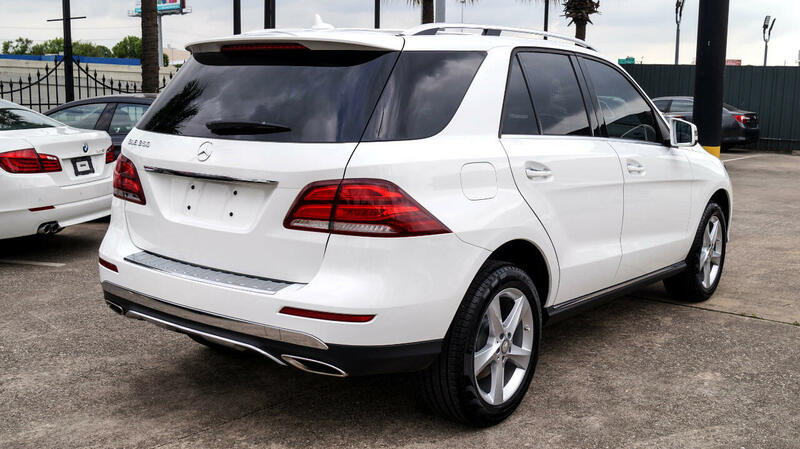 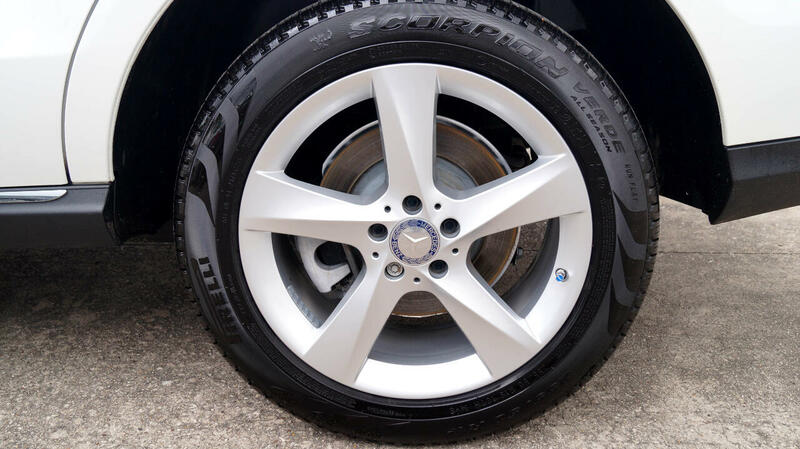 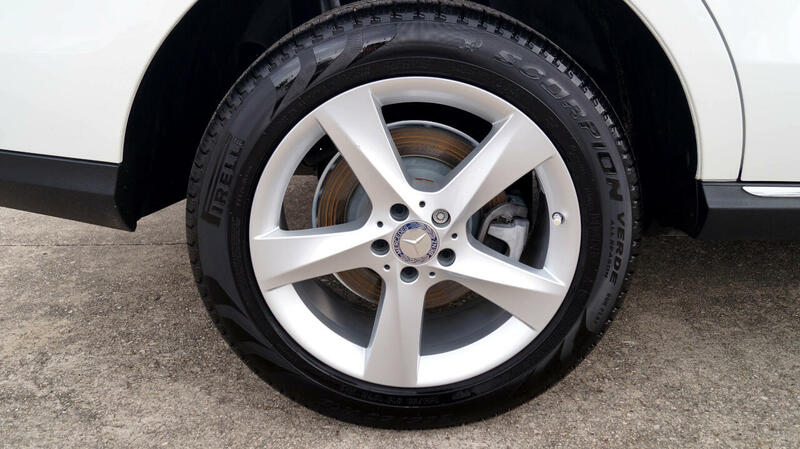 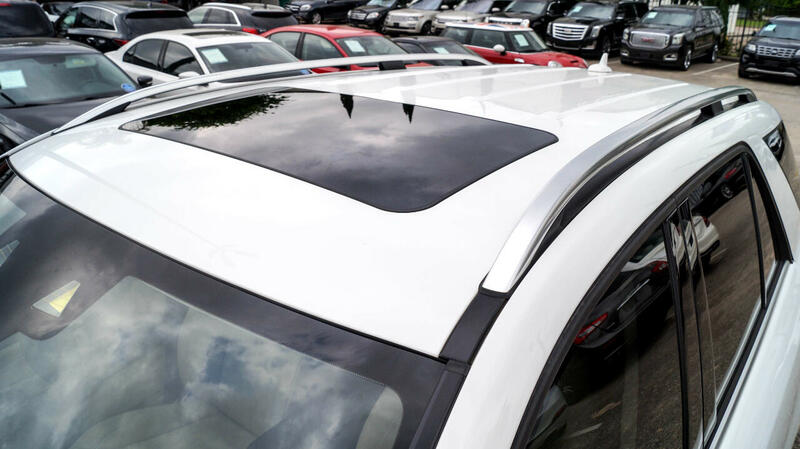 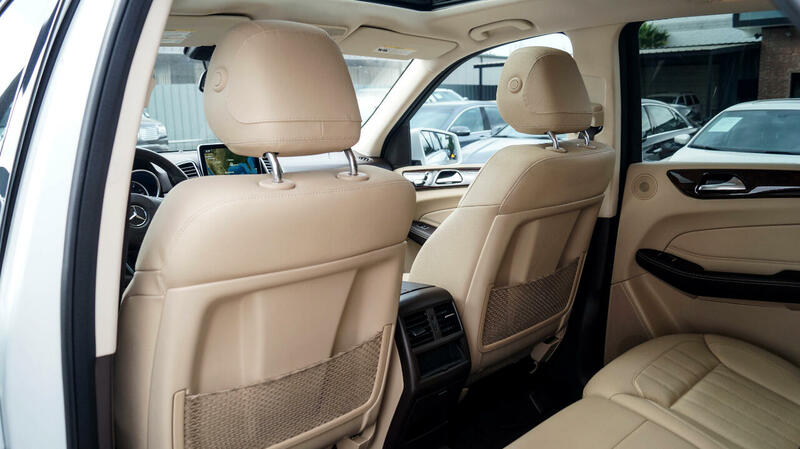 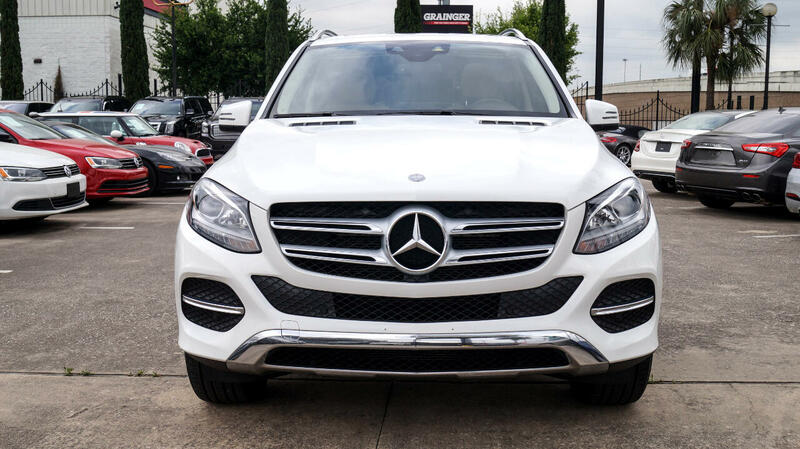 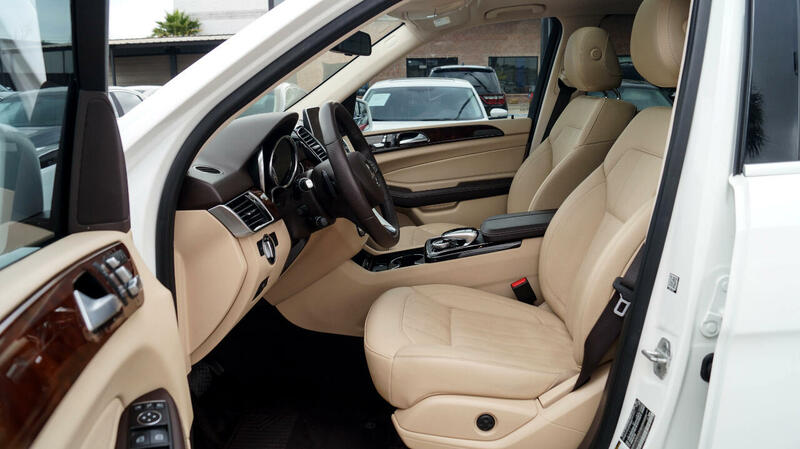 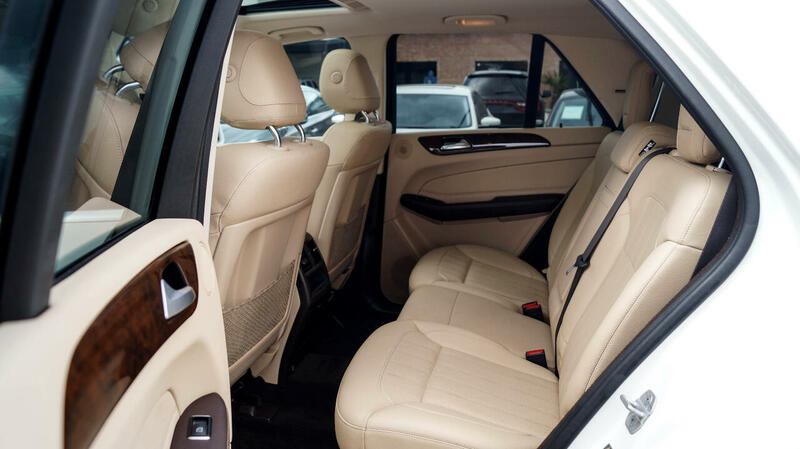 Finished in white exterior and Tan Leather cabin, this GLE-Class has been meticulously kept! 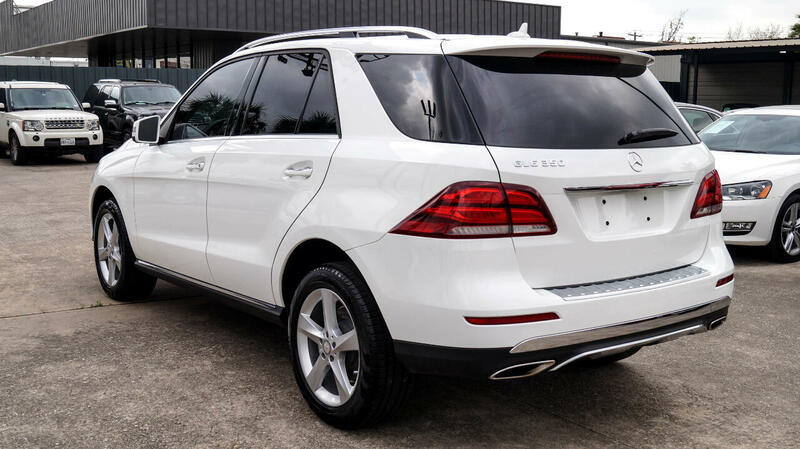 Vehicle is a Non-smoker and pet free! 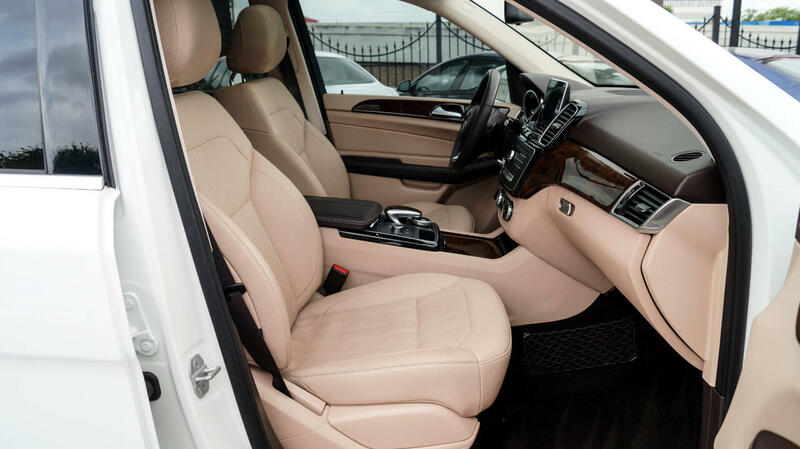 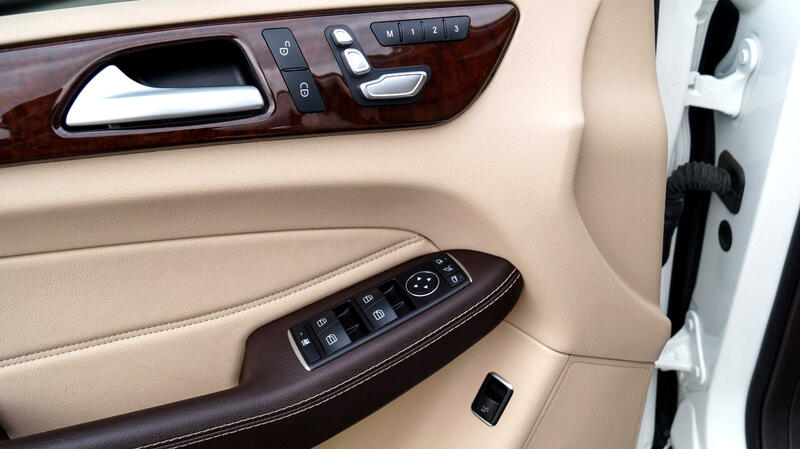 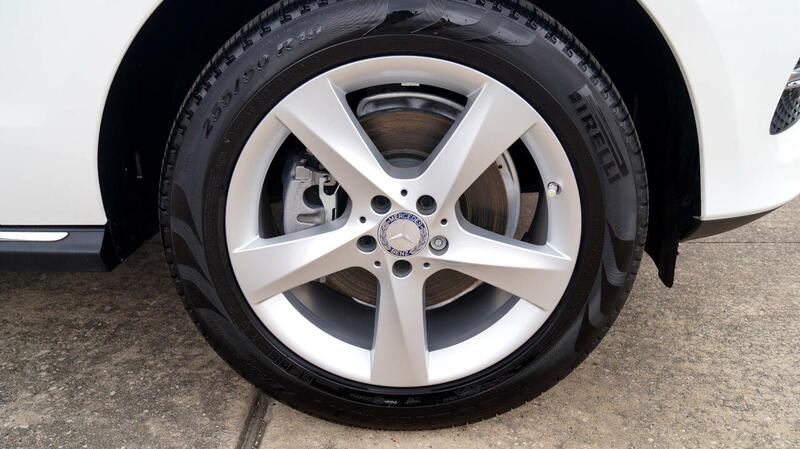 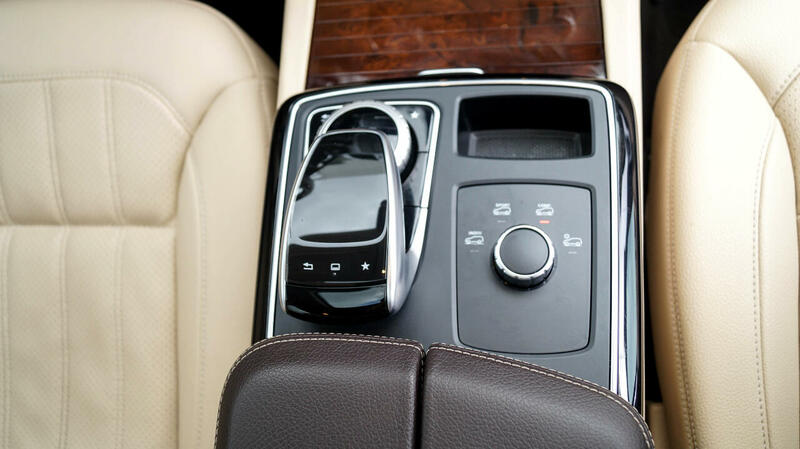 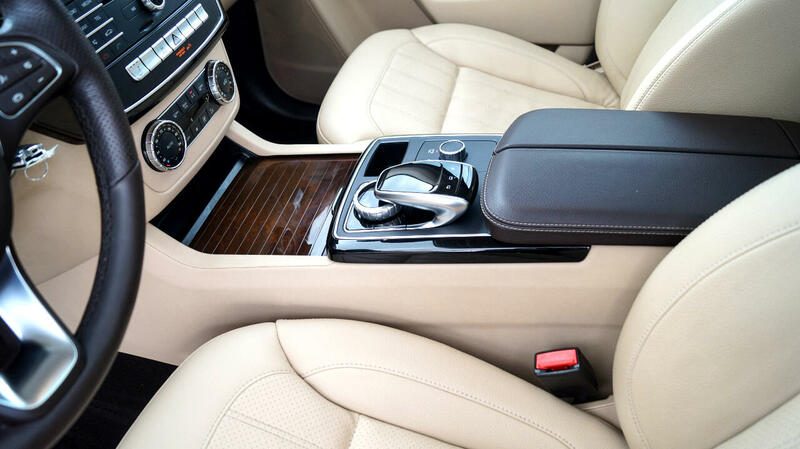 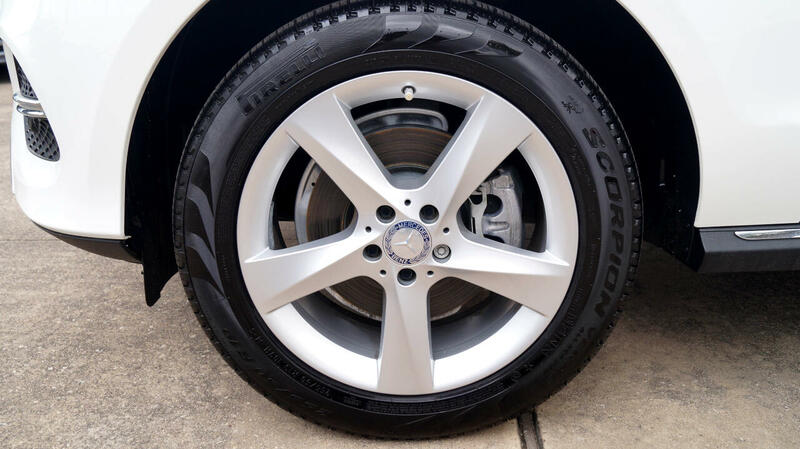 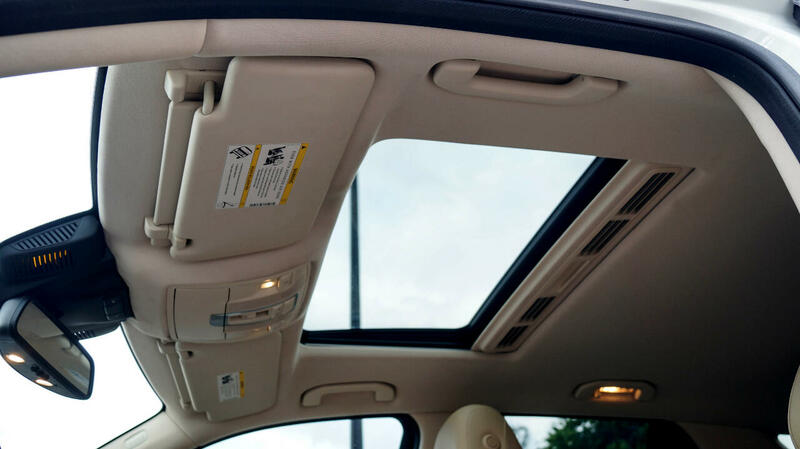 Both the exterior finish and the leather cabin have been well maintained. 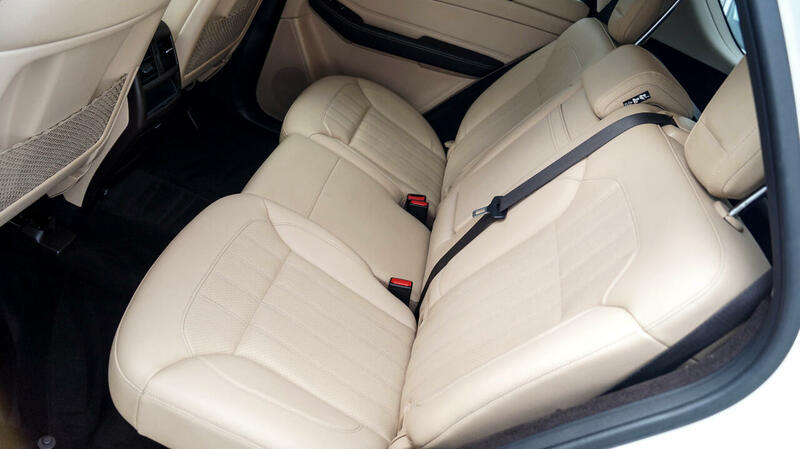 The interior leather is fresh and clean; with not even a hint of wear! 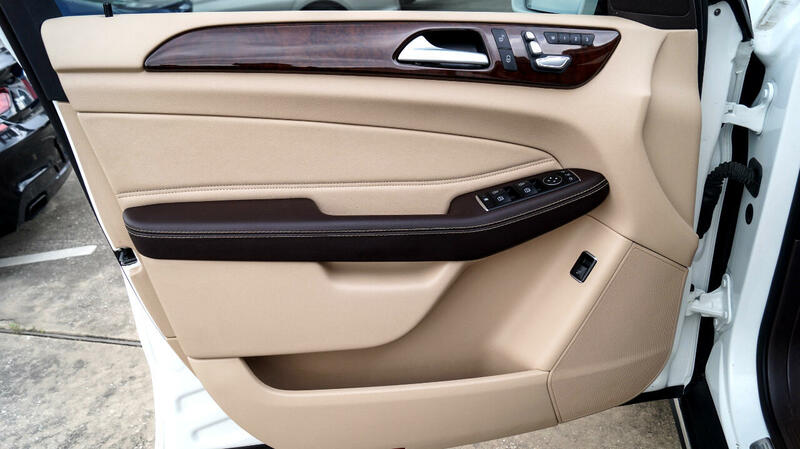 The exterior finish is spotless through and through! 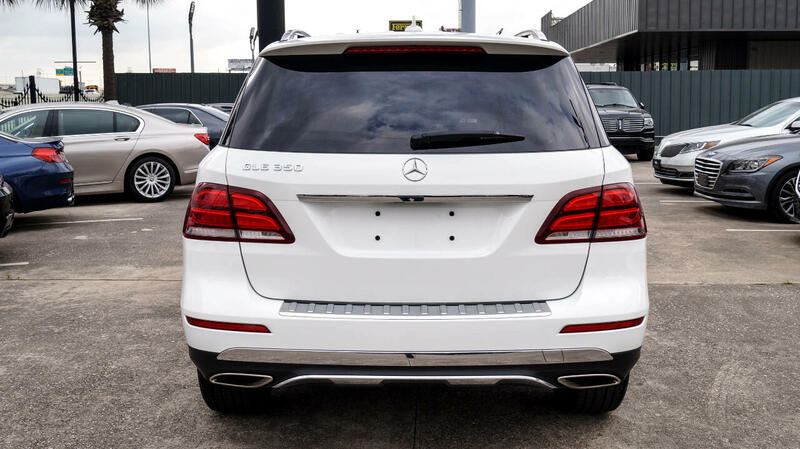 Scroll down and have a good look at this awesome Mercedes for yourself! 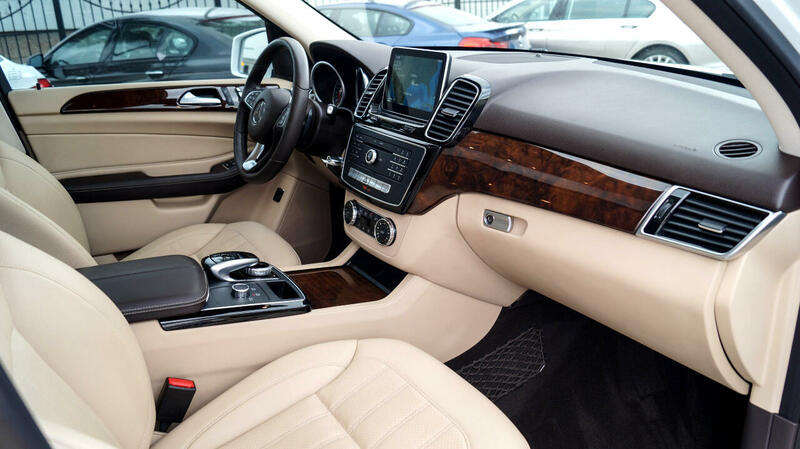 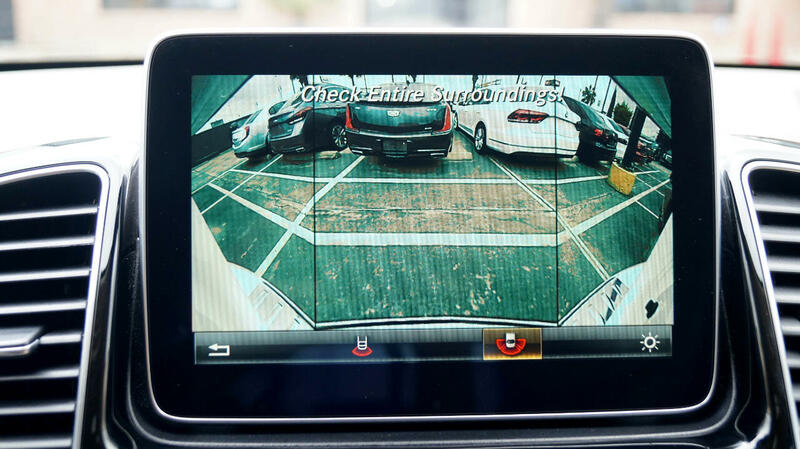 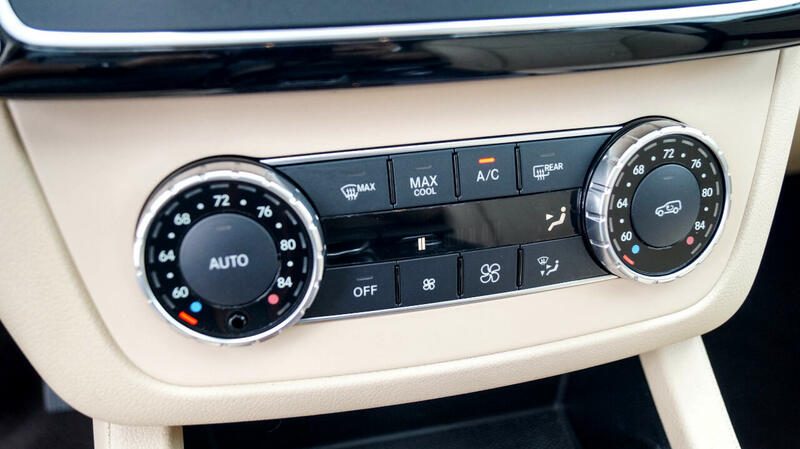 Options Include: Navigation, Sunroof, Heated Seats, Rear Camera, Paddle Shifters, Power Lift Gate, Homelink, SOS, ESP, *Books*, Leather Steering, Memory seats, Alloy Wheel, Wood Accents, On Board Computer, Fog Lamps, Am/Fm/ CD/ Bluetooth , and More! 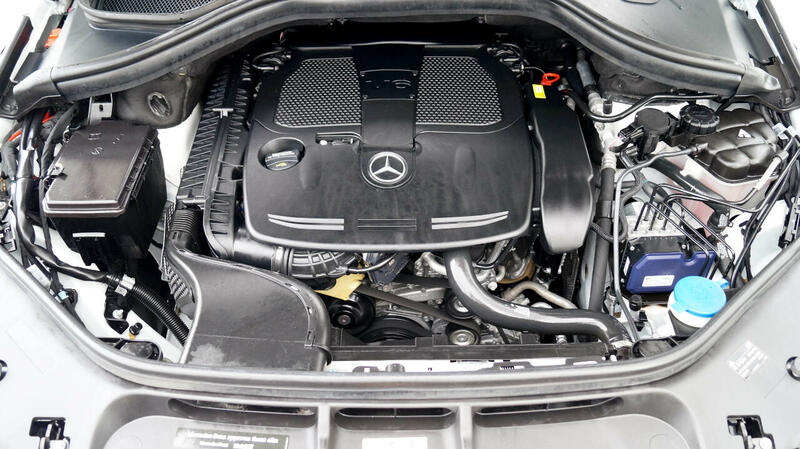 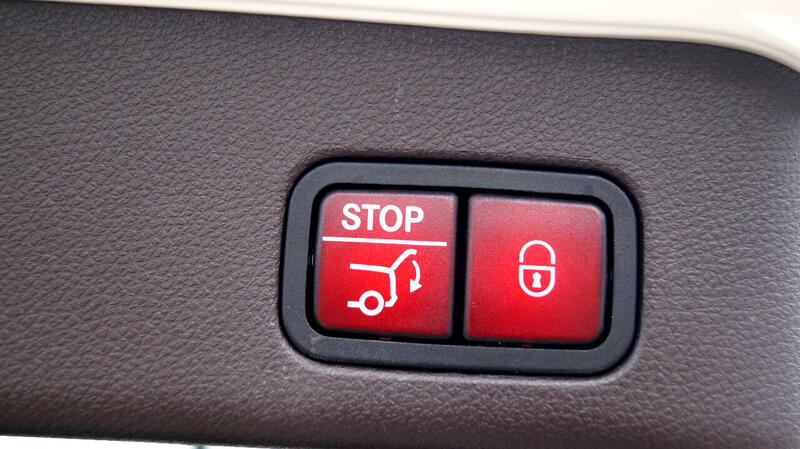 Our mechanics have thoroughly inspected this Mercedes and have found no mechanical problems! 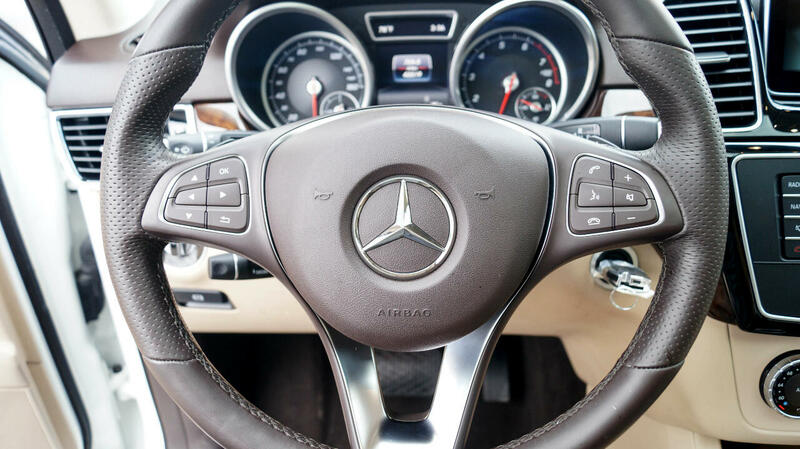 The drive is excellent, no shakes or pulls. 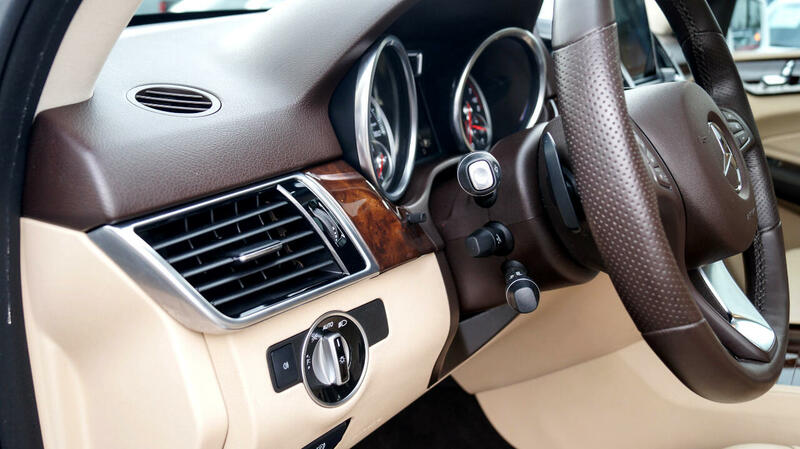 The 3.5L engine is responsive and the automatic transmission shifts smoothly into gears. 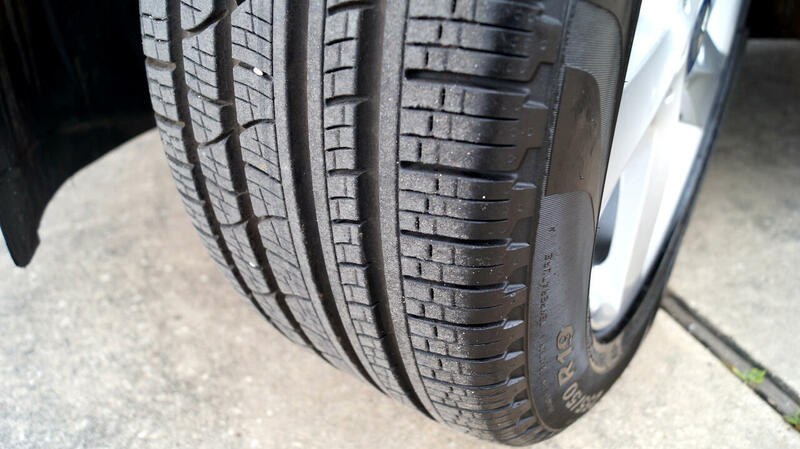 Feel free to contact us for any question you may have.